Over the last decade, China’s booming economy has had far-reaching impacts throughout the world. Counting more than 1.3 billion people, China’s economy demands significant quantities of raw materials and energy from throughout the world. Consequently, its deceleration will have an inverse impact. But it will also inform the choices they make as a society – particularly in their energy makeup. And that’s good news for Canada’s western natural gas exports. Why? Despite China’s GDP cooling from a world-leading 10 per cent to 7.5 per cent this year, and manufacturing and exports weakening, growth in absolute energy consumption is nevertheless rising. Because of their sheer numbers, they don’t need economic growth to require greater amounts of energy, overall. Continuing expansion of their middle class, among other factors will propel their energy consumption to twice that of the entire European continent by 2025. Till now, their overwhelming energy demands have been met by coal. Coal provided their flourishing economy with scalable, cheap energy – much the way it did in the West’s Industrial Age. This much coal consumption, of course, comes with massive negative consequences to the environment and public health. 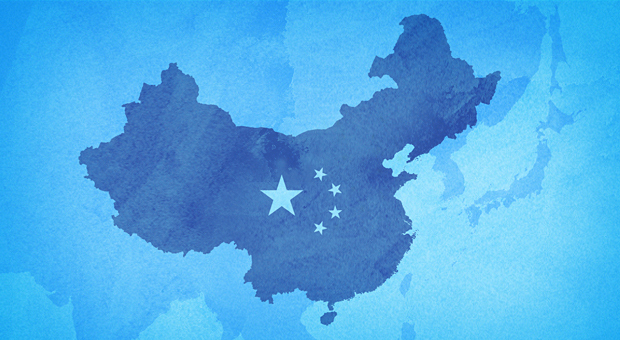 Over the next two decades, China will turn to clean, affordable and reliable natural gas. After all, it’s the way of all developing economies in history – they must diversify their energy sources. And natural gas is the only scalable, clean-burning energy that makes sense. By 2025, China could be consuming natural gas in quantities close to what the U.S. consumes today. Supplying China will benefit Canada’s Western gas industry like never before. Let us know your thoughts in the comments section provided below. 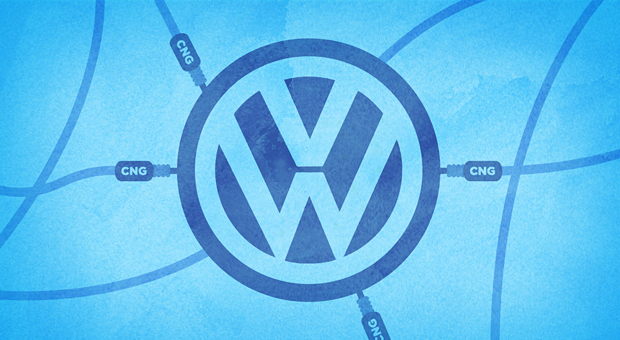 Volkswagen would like to join Honda in selling compressed natural gas cars in North America. What’s stopping it? The same old saw – infrastructure. They want governments to help realize a natural gas future. In Europe, VW has already made a version of the Golf available in compressed natural gas (CNG) for the last decade. It has also developed a CNG-fueled variant of its Up minicar. However, in Germany alone, there are 900 natural gas refueling stations distributed over a much smaller geographic area, as opposed to the United States’ mere 600 and Canada’s 80. As the second largest European manufacturer, VW has spent a considerable amount of time and expense designing cars that can accommodate a variety of powertrains – including gasoline, diesel, CNG, electric, plug-in hybrid and ethanol. It’s especially important to them because they could easily supply us with vehicles built from its Puebla, Mexico plants, if the market demanded it. But that’s where the issue is. That’s why this year, VW executives met with regulators from the EPA and California Air Resources Board to encourage and support the building of CNG stations. Jonathan Browning, CEO of Volkswagen Group of America, said natural gas should be eligible for more credits under fuel economy standards. Moreover, it has cleaner tailpipe emissions – reducing carbon dioxide emissions by about 20 per cent. “We have the technology available,” he said. And though natural gas seems to be finding a market for commercial, industrial, and municipal service vehicles that refuel at a single location, uptake in the public sector has been sluggish. In fact, Honda, which sells a natural gas version of its Civic has been offering new buyers a $3,000 fuel card, as an incentive. What would get you to buy a natural gas car? Let us know in the comments section provided below. Provincial Conservative Leader Tim Hudak has named Sarnia-Lambton MPP (and supporter of Ontario’s natural gas industry) Bob Bailey, as PC critic of oil, gas and aggregates – a part of Natural Resources. That same passion is what drove Bailey to create and champion Bill 97 – The Natural Gas Superhighway Act, which aims to increase the use of compressed natural gas (CNG) and liquefied natural gas (LNG) as a transportation fuel on Ontario’s major routes. The act also prescribes higher weight limits for LNG vehicles (to account for the increased weight of their unique engines) and tax credits to those who purchase them. 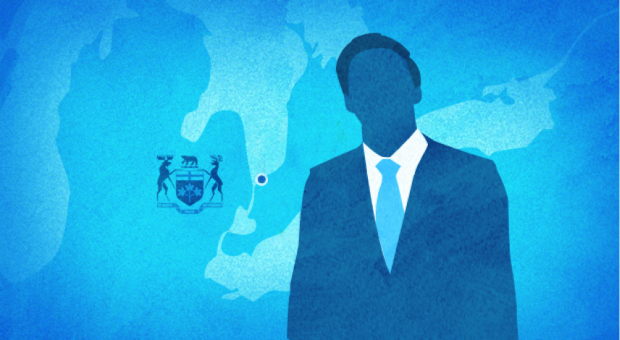 On September 26, his Bill received unanimous support at Queen’s Park on a second reading of the proposed act. It will result in more access to clean, affordable and reliable natural gas as a transportation fuel. “I’m hoping I’ll get the same thing on the third reading and implement this because I think it’s important to the industry. It’s 25 to 30 per cent cheaper for the industry to use it and it’s 30 per cent cleaner than fuels like diesel,” Bailey added. This is all part of Bailey’s clear understanding of the benefits of natural gas – conferring with industry experts and looking for opportunities to create jobs. 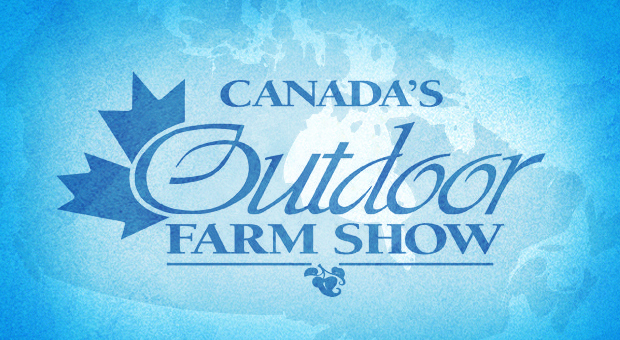 Woodstock, Ontario played host to Canada’s Outdoor Farm Show (COFS) in early September—an annual event that reigns as the country’s largest agricultural trade show. More than 750 exhibitors and 49,000 visitors attended, many of whom flocked to the New Fuels/New Trucks Expo, an exhibit that featured natural gas-powered light and heavy trucks from Peterbilt and Volvo. Though hybrid and electric vehicles were also featured, the stars of the show were compressed and liquid natural gas vehicles. And how couldn’t they be? Fuel expenses can be reduced by up to half when using natural gas over diesel. Faromor Energy Solutions (mentioned previously in this blog) was a presenting sponsor, and has installed CNG fueling stations in various locations in rural Ontario to make refueling more accessible to farmers hauling grain, livestock or milk. Moreover, CNG equipment can be adapted to run on biomethane created right on the farm using an anaerobic digester. Needless to mention, when businesses have the ability to create their own fuel, you really get their attention. Chrysler, GM and Ford were also on hand with dual-fuel capable vehicles that can run on natural gas when it’s available and diesel or gasoline when it’s not. Do you feel natural gas is being accepted in a wider range of applications than ever before? Let us know your thoughts in the comments section provided below. On September 18, 2013, a C.D. Howe Institute report outlined the policy think tank’s thoughts on how Ontario’s power sector requires a major overhaul to address inefficiencies and rising costs. Its primary recommendation was clear: Ontario’s electricity needs less government involvement. The non-partisan organization went on to highlight how the province has an energy oversupply, a mismatch between generator capabilities and supply needs, and policies that have contributed to a rise in consumer prices . The report recommends a more “technology neutral” policy: “The province should redesign its electricity generation procurement to incorporate market signals that would attract long-term, least-cost generation sources while avoiding procurement mistakes of the past,” the report added. In other words, market forces should decide. C.D. Howe also argues we would all be paying less for power had we relied on natural gas. The development of new deposits and resulting abundance in supply has made reliable natural gas impossible to ignore. 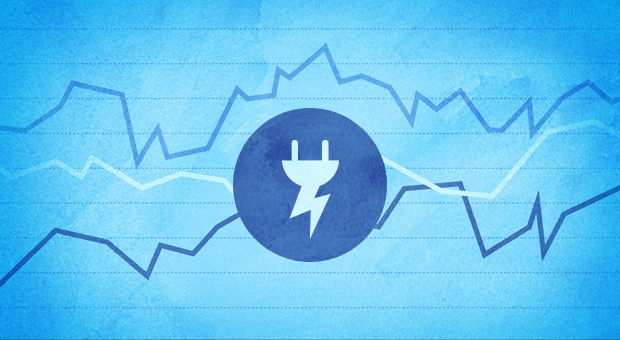 What factors should the government consider when designing electricity policy for Ontario? Tell us your views in the comments section provided below.